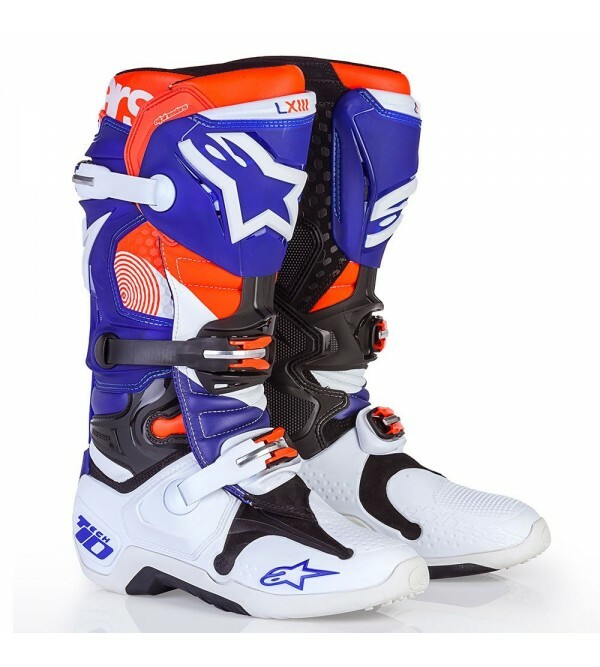 Alpinestars Tech 10 BootsStanding at the top of the podium, the Alpinestars Tech 10 Boots are purpose built for the MX pro. 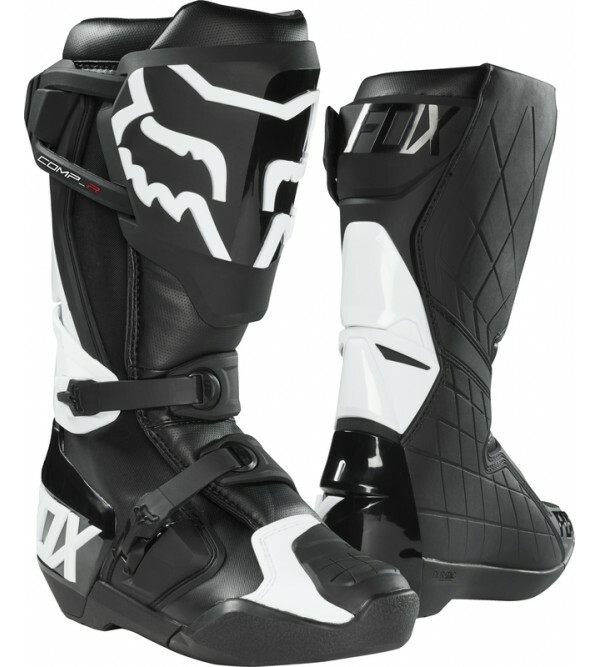 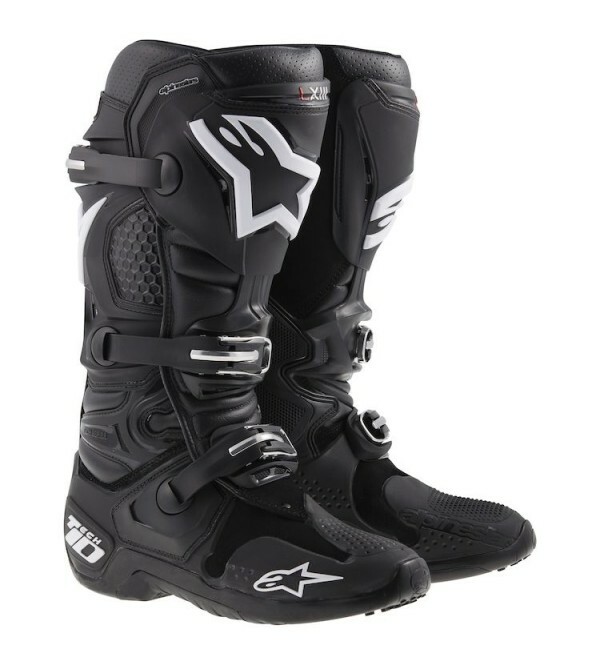 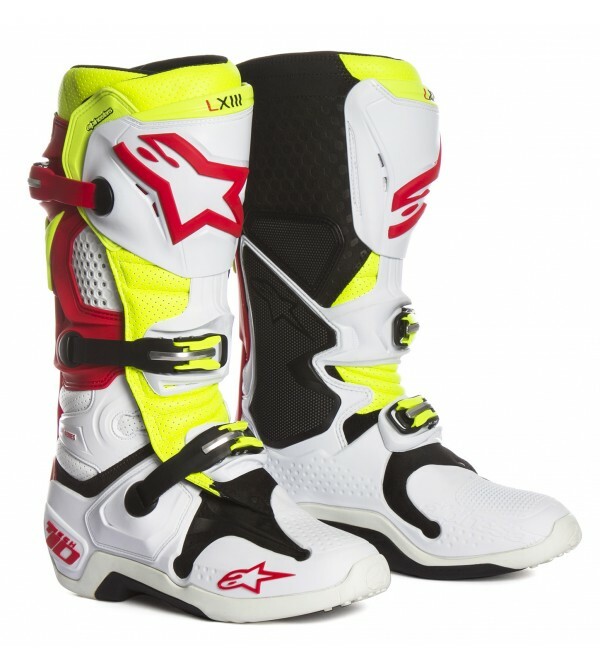 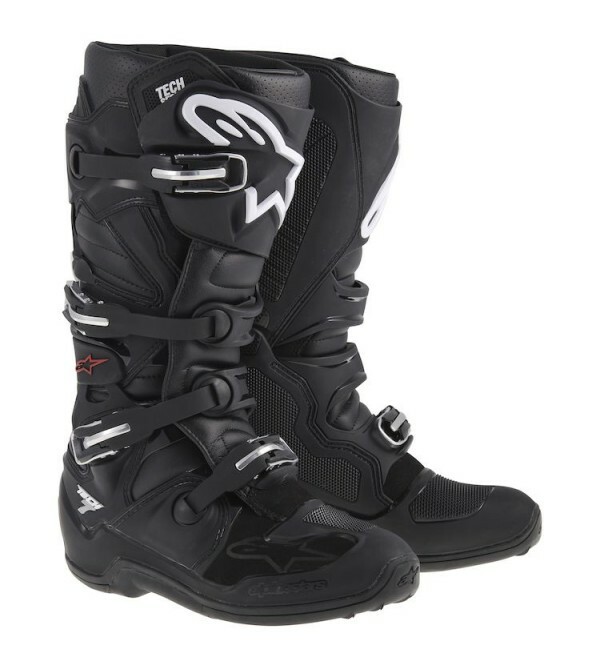 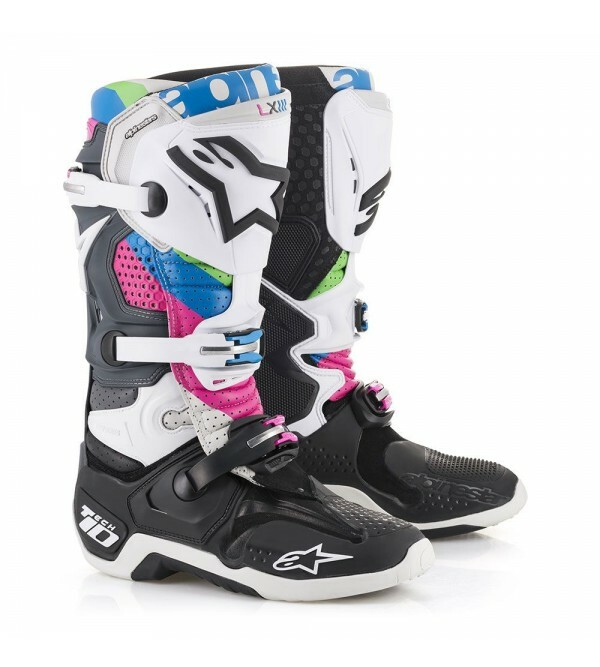 Featuring a lightweight upper that combines full-grain leather with lightweight microfiber and impact and ..
Alpinestars Tech 10 Vented BootsStanding at the top of the podium, the Alpinestars Tech 10 Boots are purpose built for the MX pro. 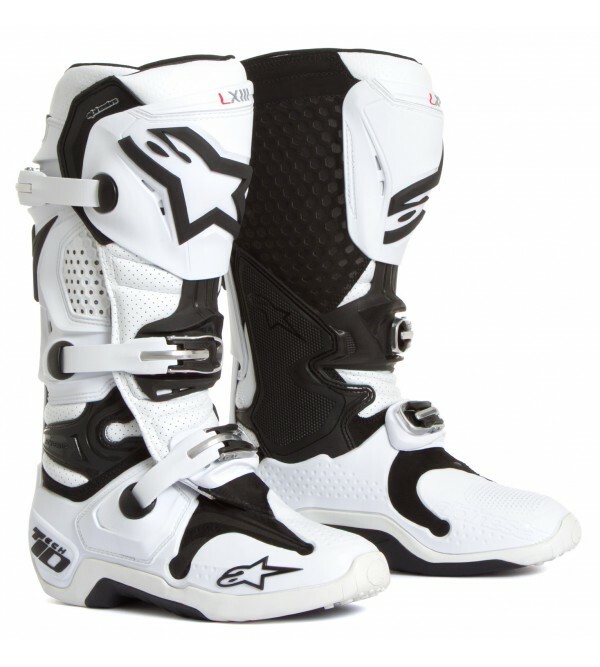 Featuring a lightweight perforated upper that combines full-grain leather with lightweight microfib..
Alpinestars Tech 7 BootsThe Alpinestars Tech-7 Boots feature an upper constructed from light, innovative microfiber that is flexible and abrasion resistant. 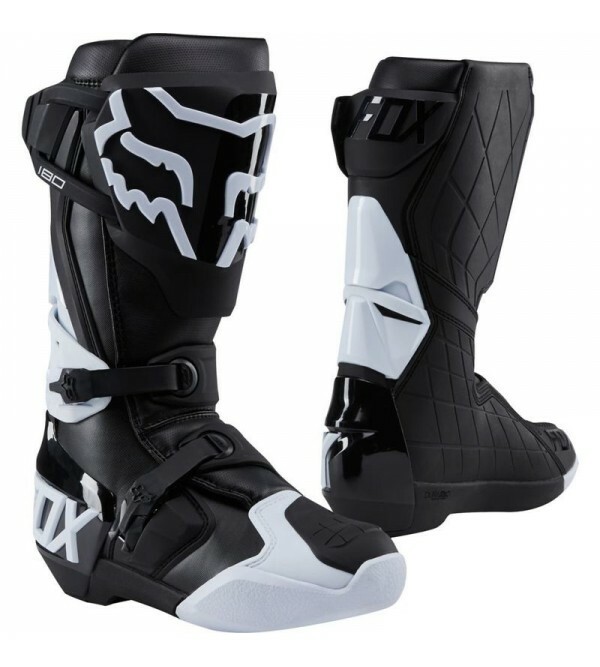 Innovative, evolutionary TPU shin-plate construction for greater range of..
FOX Boots 180 Floating cuff system provides lateral support & fluid linear movement while locking out before the hyperextension of ankleTPU shin plate, calf guard, heel cap & full toe coverageExclusive silicone closur.. 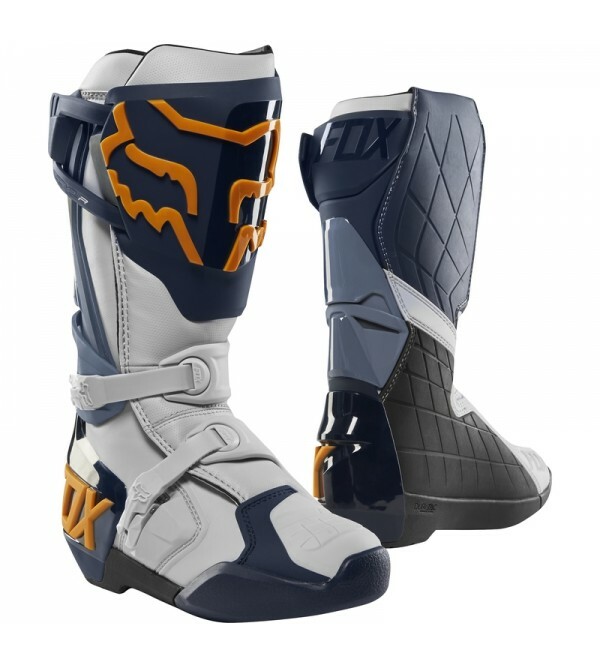 Updated floating cuff system provides lateral support & increased linear movement while locking out before hyperextension of ankleTPU shin plate, calf guard, heel cap & full toe coverageExclusive ActiveLock silicone cl..